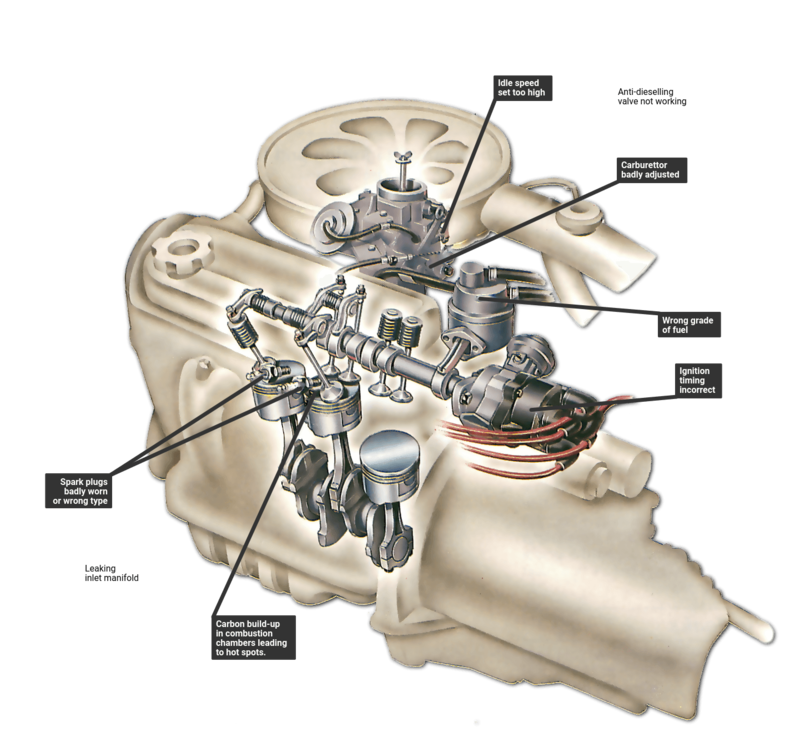 Running-on occurs when the fuel/air mixture in the cylinders ignites without a spark. 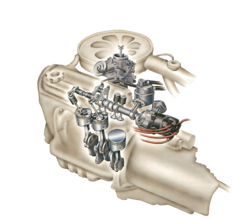 This is known as the dieselling effect because it is caused by the fuel igniting spontaneously in the combustion chambers, which is what occurs (deliberately) in a diesel engine. There are several causes. Check all the possibilities shown here, starting with the easiest ones.